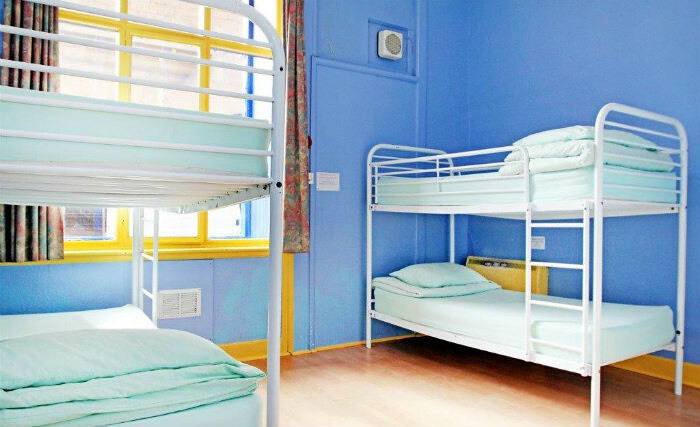 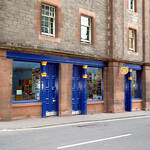 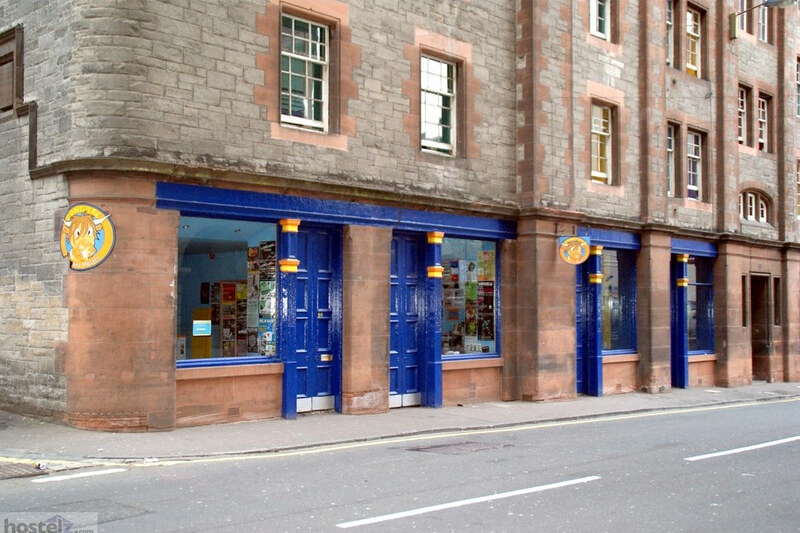 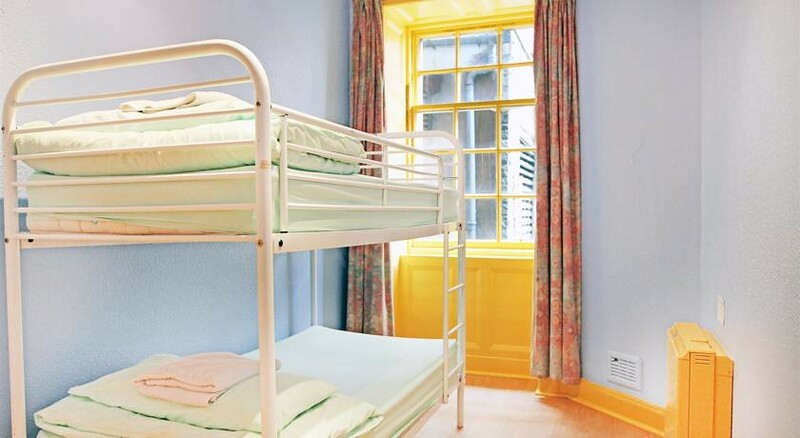 Situated in the Cowgate, Edinburgh this dorm style accommodation is a quality backpackers base within easy reach to a choice of pubs, clubs and other party hideouts. 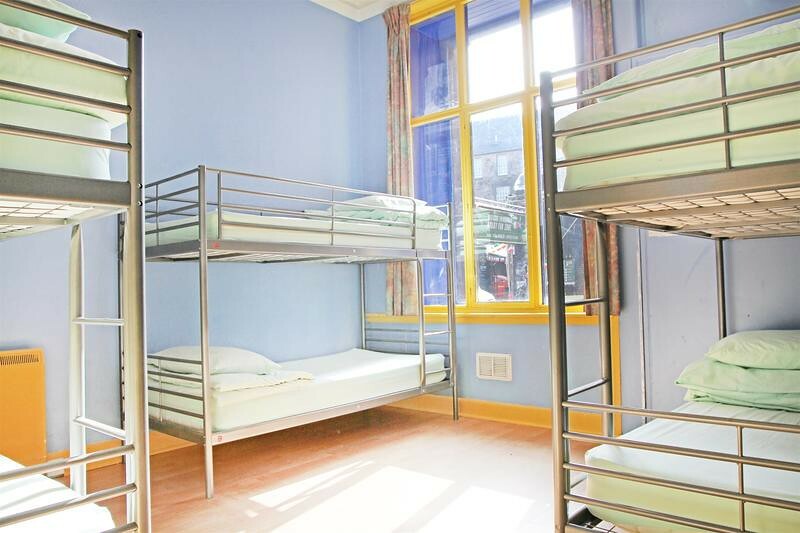 Providing value for money, this 170 bed hostel has also got 12 individually lockable group apartments which one can book exclusively. 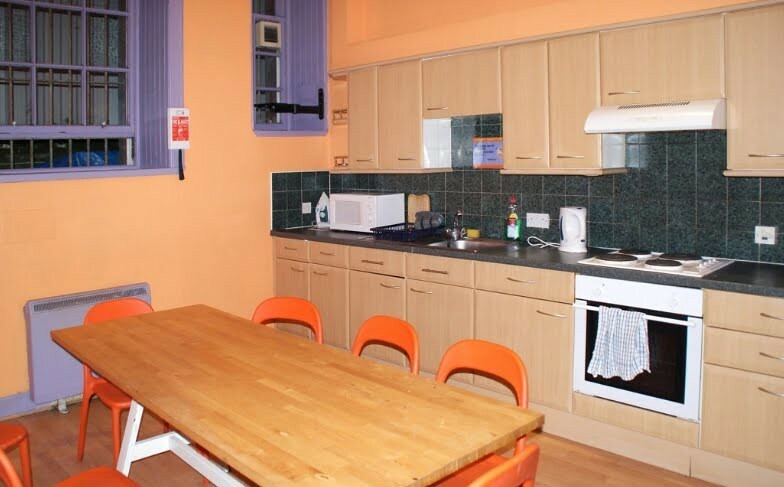 These apartment can accommodate up to 8 to 22 people in its 4 to 6 bed dorms, and have got toilet, shower room, kitchen/lounge, oven, microwave, fridge, toaster, plates, dishes, cutlery and cooking pots. 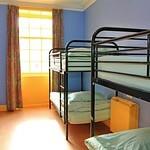 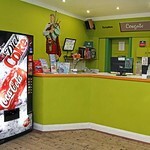 "The hostel was good for accommodation,in a great location and the kitchen especially was great as it was huge. 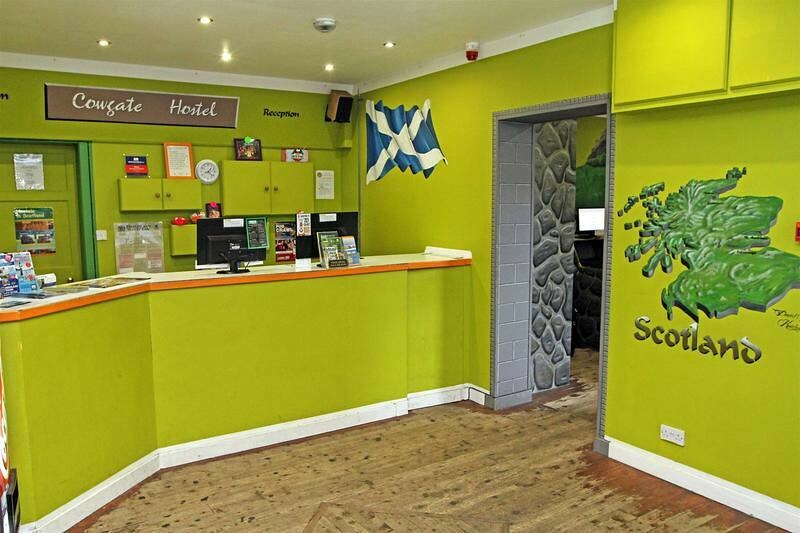 The bathroom/shower room was quite mouldy though which was a bit off-putting. 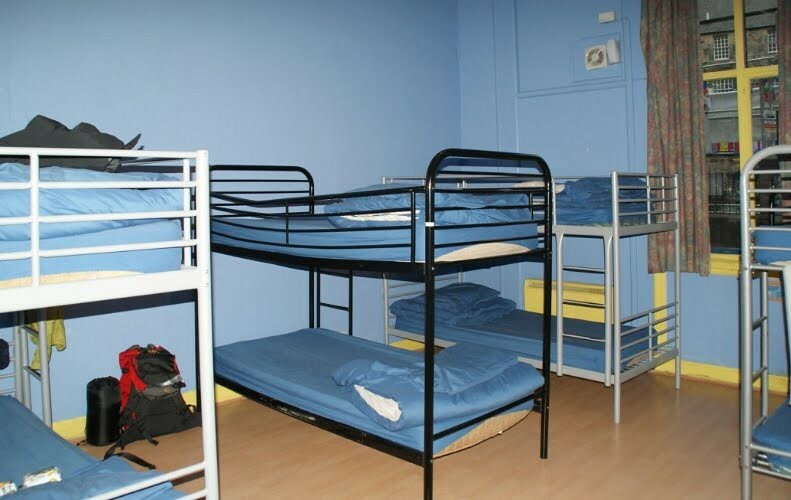 Overall,it was good for what we needed it for. 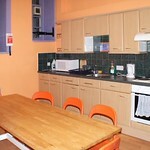 Was good that we got the whole of the apartment to ourselves and did not have to share with others we did not know." 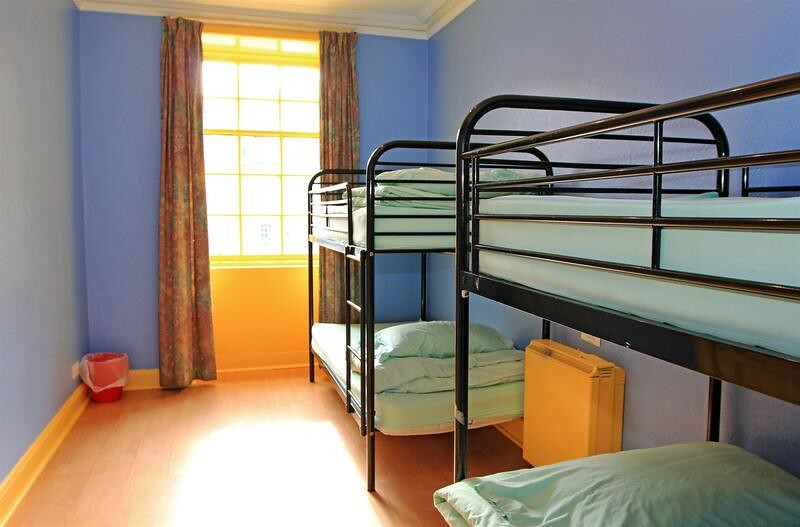 There is a 'Good BehaviourBond' of £20per person payable on arrival to the hostel (either by card or cash). 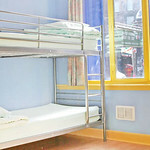 This will be returned subject to no damage being done to the hostel.